Why Should I Hire a Professional Photographer for My Wedding? Different market research indicates that some 82%-90% of brides hire a professional wedding photographer. However, only around 34% buy an all-inclusive package in advance from the photographer, which includes the shooting service and products (such as album, prints, etc.). Is the “market” doing the right thing? The short answer: absolutely yes. 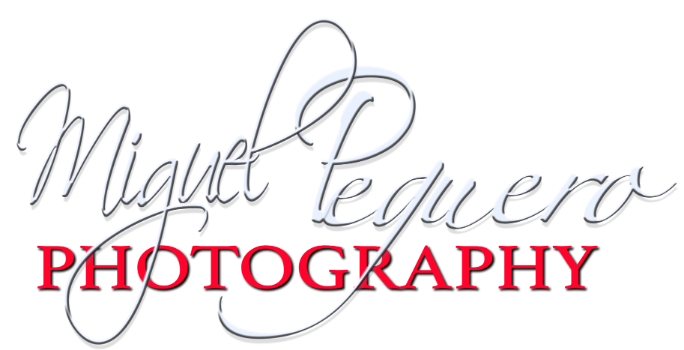 Per our experience and knowledge of the wedding and photography markets, we feel that hiring a professional to shoot your wedding is absolutely a must. A mistake here cannot be rectified and will last forever. However, we do not feel that you have to buy an all-inclusive package in advance from that photographer – once you have the digital files you can purchase products a-la-carte from the photographer or you can create wedding albums from websites like BrideBox. This will save you money and enable you to buy exactly what you want when you want it. If you cut corners with the cake, hardly anybody will realize, nobody will remember, and even you will forget in a few weeks, but your wedding pictures are something you want to cherish forever. They are the only visual memory of your wedding. This is a real quote from a bride who didn’t use a professional photographer for her wedding.